Homebuilders cut back sharply on construction last month, a bad sign for the U.S. housing market, which is already struggling with record-low inventories of available homes. 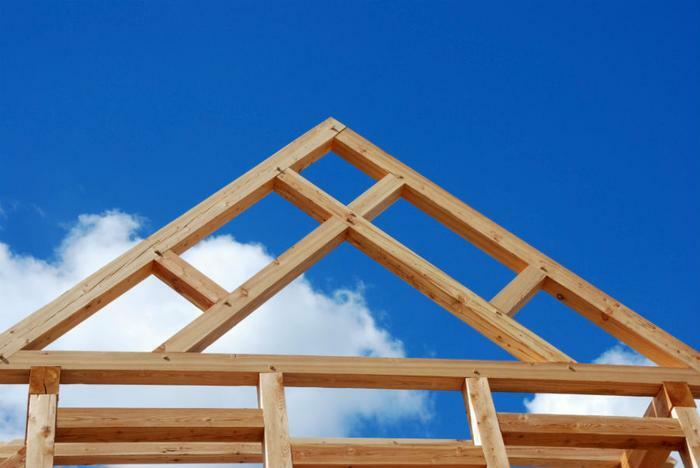 The Commerce Department reports homebuilding activity fell to a nine-month low in June, while building permits – an indicator of future construction – fell for a third straight month. The report showed housing starts plunged 12.3 percent to a seasonally adjusted annual rate of 1.173 million units, the lowest level since last September. The size of the decline was the largest since December 2016. Making matters worse, May housing data was revised downward, showing slightly fewer starts than first reported. In June, housing starts were down in all four regions of the country. There are also fewer homes in the pipeline, as the number of building permits issued fell 2.2 percent in June, also the lowest level since last September. Declining homebuilding numbers are nothing new, they've been occurring regularly since the housing crash of 2008. During the housing bubble that preceded the crash, an annual rate of nearly two million units broke ground. Since the crash, housing starts have been at about half that rate. The lack of new homes coming on the market has put more pressure on the existing home market. There are more potential buyers than available homes, often leading to bidding wars in particularly hot real estate markets. Even though homes sell quickly, the overall number of homes being purchased is steadily declining. In partially explaining why pending home sales dropped a half percent in May, National Association of Realtors Chief Economist Lawrence Yun said there just aren't enough properties for sale. “Realtors in most of the country continue to describe their markets as highly competitive and fast moving, but without enough new and existing inventory for sale, activity has essentially stalled,” Yun said, noting the drop in May's pending sales was the fifth straight month of declines. If there is a pent-up demand for new homes, why aren't builders providing them? Industry analysts give a number of reasons. Building costs have gone up since the housing boom a decade ago. Skilled labor is harder to find and more expensive. Land prices have also risen sharply in the last decade. That makes it less profitable for builders to offer entry level homes – the kind that are most needed. Instead, much of the residential construction that is taking place is providing more expensive homes, normally out of reach of a first-time buyer.